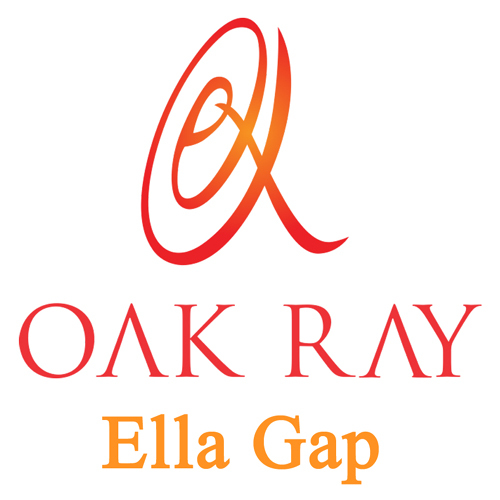 We take pride in providing the utmost comfort to all our discerning guests at Oak Ray Ella Gap, one of the most popular Ella Wellawaya hotels. Browse the web from the warmth of your room, on days that demand you do nothing but chill, order room service and curl up with a favourite book. Even have your laundry taken care of. While you stay with us, be concerned about nothing; let us take care of your stay, while you make the most of your vacation. We’d even offer to pick you from the airport if that’s what you want.